Bulldozer Fatalities A study published by the Census of Fatal Occupational Injuries Research File showed that between 1992 and 2003, loading and unloading of mobile equipment caused an average of nine construction site fatalities per year. 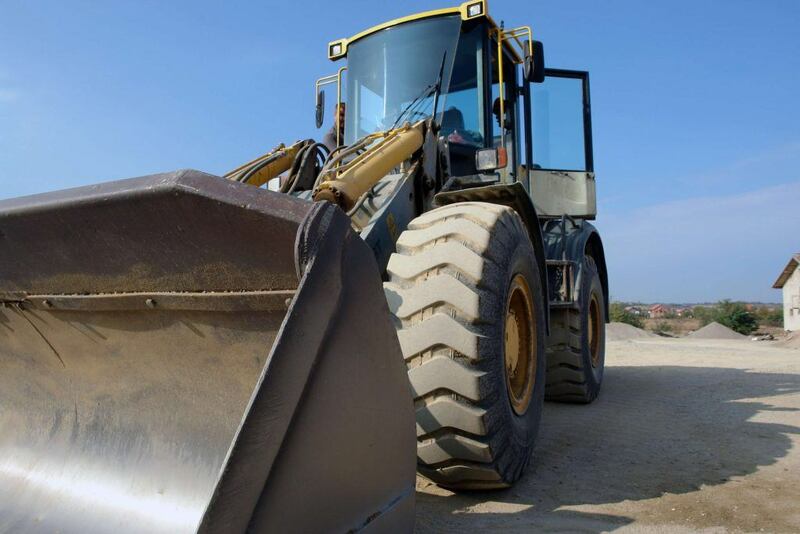 Bulldozers were the common construction machine involved in a majority of these types of fatalities.The study further revealed that these fatalities included operators of heavy equipment, construction laborers, truck drivers, and site managers. In as many as three out of four cases, the fatality occurred due to the bulldozer flipping upside down as it was driven on or off a trailer. Most deaths in these cases took place while the loading or unloading was being carried out.The report also said that another fatal cause on the worksite was when someone was struck by the bulldozer or by another machine or getting stuck between the trailer and either materials or the bulldozer. who was crushed to death at a construction site in Naples. The bulldozer should only be used by a qualified operator. The operator should always wear a seatbelt. The operator should follow proper tagout, blockout, and lockout procedures. Where barricades and signs cannot control the traffic, flaggers should be assigned. The bulldozer must be kept away from water main and overhead power lines. Warning devices should be audible throughout the construction site. The engine must be shut off while refueling. A rollover protection structure should be included on the bulldozer. Do not climb where there is no specified foot or hand hold. Identify potential hazards in advance, such as a structure that is taller than the bulldozer and could collapse over it (or any structure for that matter). Put in place appropriate procedures and systems to secure an unattended bulldozer from movement. Do not operate a bulldozer that has not undergone a pre-shift inspection for brakes, fluid levels, signals, etc. Never carry a passenger on a bulldozer. Always park the bulldozer on level ground. While loading or unloading equipment, avoid steep angles by ensuring that the trailer ramp is of a sufficient size. Apart from safe equipment handling, safety experts recommend that workers should be trained to help each in order to avoid bulldozer accidents. To stay safe, workers should spot each other while positioning and operating the machine by providing correct directions to the driver, staying alert while materials are loaded or unloaded, and ensure that only proven or trained operators operate the loading and unloading of equipment at any given time. Watch Youtube Video: Top 10 Bulldozer Fails in Action. This video shows the top 10 moments of bulldozer and heavy equipment accidents.